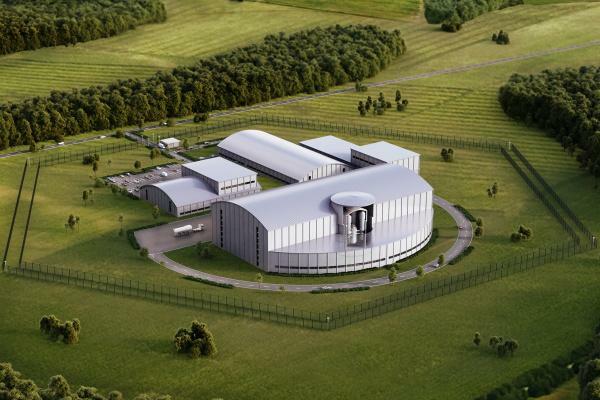 Rolls-Royce has confirmed that it is working with the Nuclear AMRC and industry partners to bring its proposed small modular reactor (SMR) to market in the UK. The company is working with Amec Foster Wheeler, Nuvia and Arup in its bid to make SMRs a reality in the UK, with other partners to be identified shortly. In the first phase of the programme, the Nuclear AMRC will carry out desktop studies on potential methods of manufacture for Rolls-Royce’s new SMR design, and carry out an assessment of the UK supply chain’s capabilities to make the reactor to the required standards. 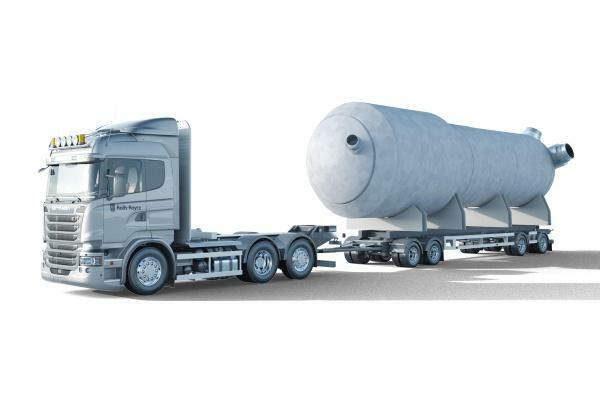 Rolls-Royce is developing a modular reactor capable of providing 220–440MWe, depending on configuration, and compact enough to be transported by truck, train or barge. The reactor will use proven technology with a high degree of commercial or standardised components, and is designed specifically for factory manufacture and commissioning. Over 75 per cent of the design by cost is modular, opening up opportunities for UK supply chain companies to enter into volume manufacturing. Rolls-Royce believes a UK SMR could provide a £100 billion boost to the UK economy between 2030 and 2050 if the companies involved are either UK-owned or have a strong UK presence. Developing an SMR in the UK for the world market could create up to 40,000 high-value British jobs and intellectual property, and create significant export opportunities. A 2014 report led by NNL forecast a potential global SMR market of 65–85GWe by 2035, valued at up to £400 billion; and a UK market of around 7GWe. The UK government expressed support for domestic SMR development in the 2016 Budget, and is currently seeking to identify the best-value design for the UK through an open competition. The 2016 Budget also included an allocation of at least £30 million for an SMR-enabling advanced manufacturing R&D programme to develop nuclear skills capacity. Driving down production costs through innovative manufacturing techniques is the key to making SMRs economically viable. SMRs offer the nuclear industry the opportunity to become more like other high-value low-volume manufacturing sectors such as aerospace, where Rolls-Royce and the UK supply chain have proven expertise. Manufacturing processes which could be exploited for SMRs include a range of machining techniques such as robotic machining, single-platform machining and cryogenic cooling, as well as supporting technologies such as intelligent fixturing and on-machine inspection. Advanced joining and near-net shape manufacturing processes such as electron beam welding, diode laser cladding, automated arc welding, bulk additive manufacturing and hot isostatic pressing also potentially offer significant savings in cost and lead time. Rolls-Royce will also draw on the specialist expertise of other centres within the UK’s High Value Manufacturing Catapult, including the Manufacturing Technology Centre in Coventry and the Advanced Forming Research Centre in Strathclyde. Find out more about Rolls-Royce’s SMR proposals. With the UK government due to publish its roadmap for the development of small modular reactors (SMRs), the Nuclear Industry Association invites you to hear the latest from government and industry insiders and make sure you are up to date on the latest developments. 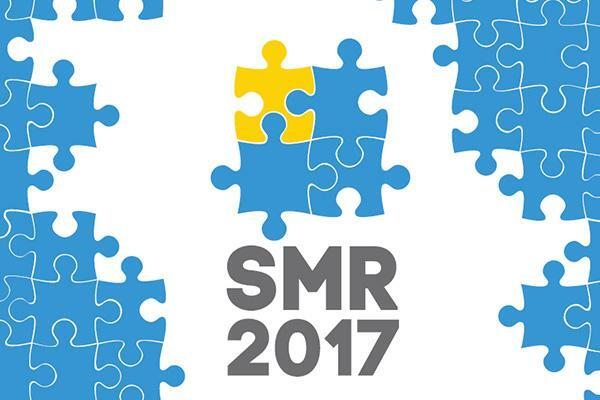 Speakers include senior figures from SMR developers including Rolls-Royce, Westinghouse, NuScale and Moltex Energy; plus key industry figures including Nuclear AMRC chief executive Mike Tynan on what SMRs could mean for the UK supply chain.